Department of Defense chief of staff Rear Adm. Kevin Sweeney has stepped down from his post. ""After two years in the Pentagon, I've decided the time is right to return to the private sector," he said in a statement. Sweeney served as chief of staff to former Defense Secretary James Mattis, who resigned last month after President Trump's decision to withdraw U.S. troops from Syria. 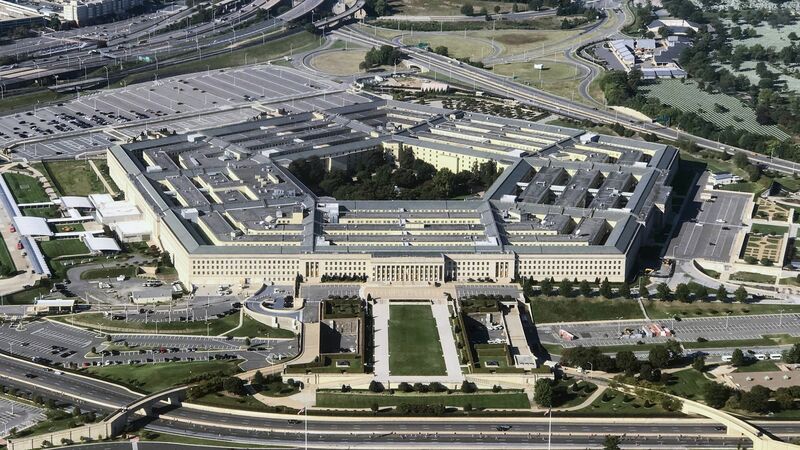 Pentagon spokesperson Dana White also announced her departure this week. Why it matters, from Brent Colburn, a senior Pentagon official under President Obama: "In normal times, the resignation of a Chief of Staff following the departure of a Secretary of Defense would not only be seen as unsurprising, but as expected. ... These are not normal times. With so many leadership gaps in the building, and so much uncertainty about future leadership, this will just add to the growing sense of instability in an institution that thrives on predictability."